Why doesn't MODELS folder gets created automatically in solution explorer while creating new project in MVC 5 or ASP.NET Core 1.0? As we all know that ASP.NET Core 1.0 is very new technology and a great number of programmer and developer are being upgraded with this technology. It gives a great UI and engine to develop an application but developers are getting the simple problem using this new structure. 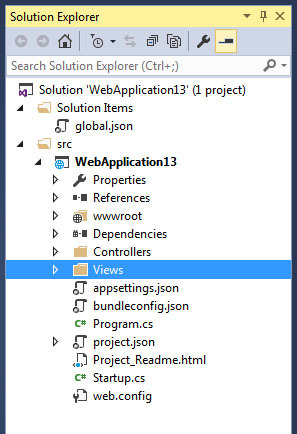 One of the common problems is Models folder doesn’t get created automatically in ASP.NET MVC Core.10 in visual studio 2015. In this article I will show you how you can fix this simple problem. This is because you have set No Authentication while creating your project. 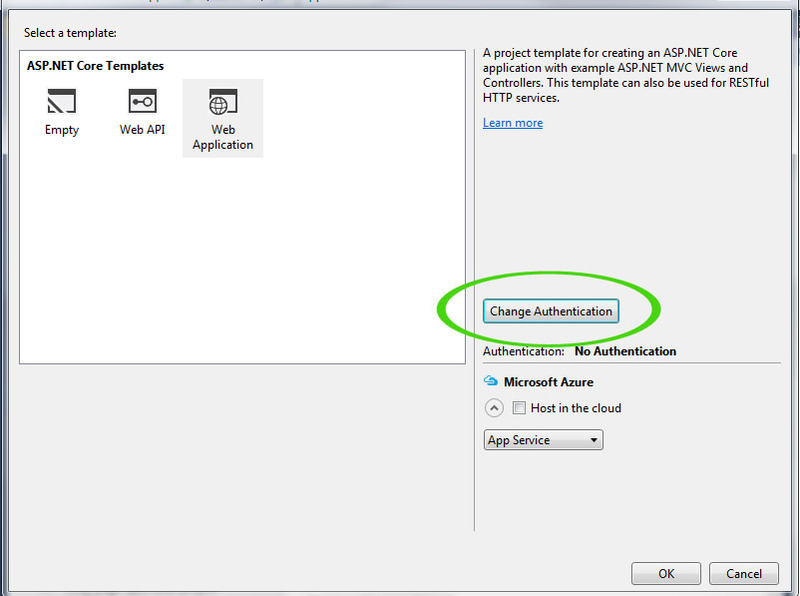 Just change No Authentication into Individual User Accounts and your problem will be solved. In this article you learn how to fix Models folder is not appearing in solution explorer while creating a new project in MVC 5 or ASP.NET Core 1.0. Don’t forget to like the page if it solved your problem.